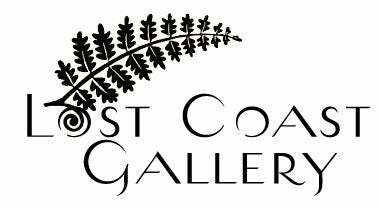 The Lost Coast Gallery in Trinidad, CA presents an evening with the artists on Friday, October 2nd. You will have VIP buyer opportunity, meet and greet with the artists, enjoy a catered dinner with beer, wine and spirits, music and entertainment, 215 lounge and entrance on Saturday. Doors open at 4:00 pm. We look forward to seeing you!